Z- When I was in the second grade, our teacher, Miss Davis came into school one Monday and said from now on, her name was Mrs. Cleveland. I didn’t get it, but when I was in first grade, I changed my name “on the fly” from Dennis to Bill. They sent a note home to my parents; ……….so unfair! That was only one “highlight” or my formidable years. One of the other most significant events of the First Grade was the Marble Contest. Each day we came to school, there was a glass jar filled with marbles at the front of the class. We were told there would be a contest. Guess how many marbles in the jar, and win a big candy bar. I’m not saying I lived in the depression, but candy and the ability to obtain it was still a big thing in those days. The idea of winning and solving the problem of the marbles in the jar consumed our free time and imaginations. It challenged our intellect and even sparked solution debates on the playground. 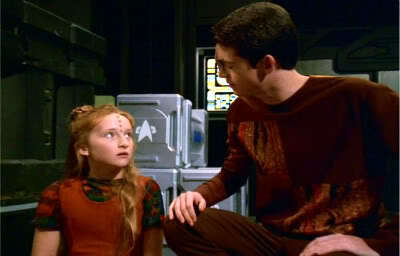 They were very fond and warm memories; until the day I realized we were CONNED! O.K, OK, it’s not like Mrs. Pigeon (her real name) “grifted” us out of our milk money; she was trying to teach us about counting, estimating, problem-solving, and abstract thinking, and I’m STILL mad about it! 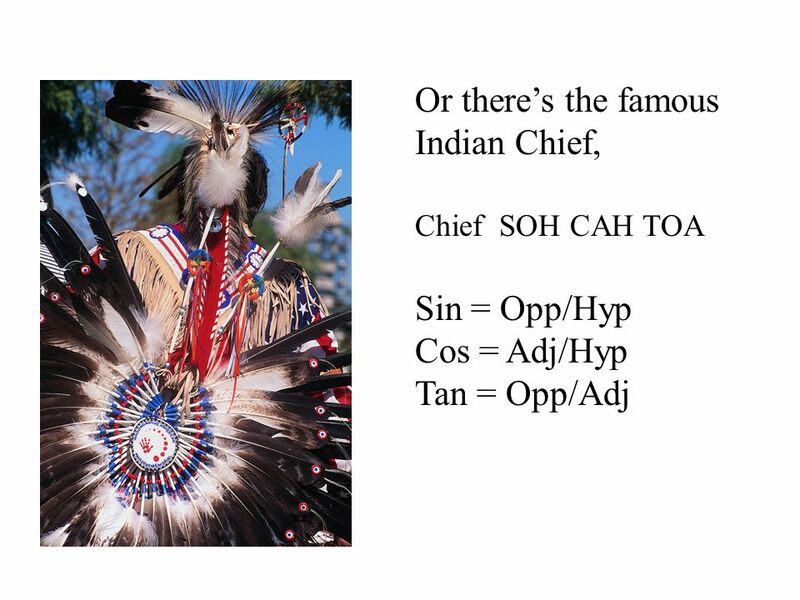 As I got older, there were always unique ways and special mnemonics to help me learn, including one of the all-time-greatest; the Indian Chief Sohcahtoa. He helped me move through trigonometry Sine= Opposite over the Hypotenuse, Co-sign= Adjacent over the Hypotenuse, and Tangent=Opposite over the Adjacent! There was the Navy Fire Fighting tender line procedure “OATH”; OK, Advance, Take up Slack, Help, and the funny one, NAVY; Never Again Volunteer Yourself. Thinking back, I wish Mrs. Pigeon just told us the truth, and what we were trying to learn. Especially an identity-confused First Grader! OK, ZD, I’m not going to comment every day, but I gotta say this: I’ve been dealing with trigonometry every day for many decades. And so has everybody in my office. We deal with triangles so much that we nearly define ourselves by them. And neither I nor anybody else that I’ve ever encountered in my business has ever heard of Chief SOHCAHTOA!! I have to repeat the mantra “sin equals opposite over hypotenuse…. etc…” just to remember how to spell this silly unpronounceable acronym. Where did you go to 7th grade anyway, and what language was spoken there? Personally, I don’t see Pluto, cells, or atoms, but I still believe they exist. Interesting and complex. I remember nothing about my preschool days, just that I loved reading in elementary school. Math was something I put up with, until I liked it — the universal language of the world, I hear. Great post. 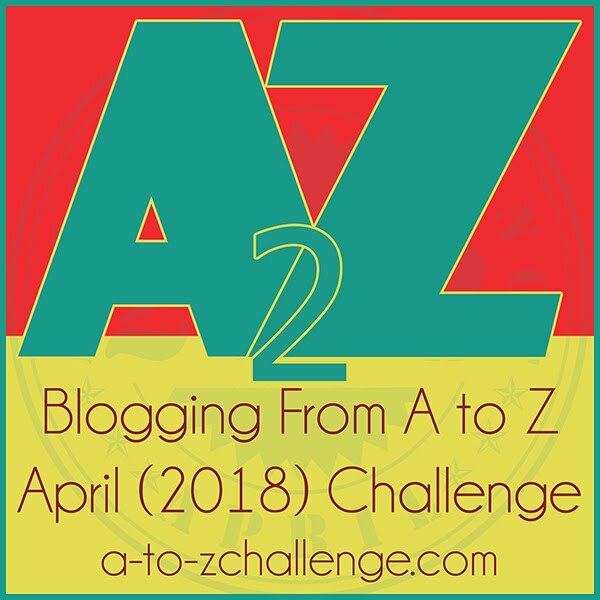 Thanks for visiting for the A to Z challenge. I am enjoying your site and looking forward to reading more. Hola! Nice to meet you on blogosphere and thank you for your imprints on my blog. School was so much fun though. Even though i didn’t think so then. Great point about Santa and the Easter Bunny!